According to a 2015 Brookings study, while the number of children attending primary school globally has grown dramatically over the past 200 years, the gulf in average levels of education between rich and poor countries remains large. Without a fundamental rethinking of current approaches to education, it will take another 100 years for children in developing countries to reach the education levels achieved in developed countries. 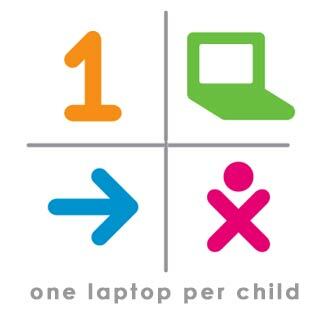 One Laptop Per Child seeks to address this by providing thousands of young children in developing countries their own sturdy computer, pre-installed with over 150 applications, several videos and over 100 books. It has built-in WiFi so they have access to the Internet and is thus an invaluable link to the rest of the world. (And yes, it also has parental controls.) This is a revolutionary idea which can help so many children become connected to a brighter future. For these reasons, ADST presented its 2016 International Business Leadership Award to One Laptop Per Child. Accepting on its behalf was former CEO Rodrigo Arboleda. I feel honored by standing here in front of so many accomplished elite former members of the Foreign Service officers and fellow honorees. On behalf of Nicholas Negroponte, I thank you for bestowing upon us this recognition. Nicholas was the mind and soul behind this initiative. I have worked with him on many projects in the past since we know each other from our Architectural studies at MIT in the 1960’s. On One Laptop Per Child, I was the CEO in charge of deploying and managing the process of manufacturing, logistics, financing, delivery and implementation. For more than the last 6 years I managed the process that culminated in the delivery of more than 3 million laptops in 51 countries and 21 different languages, including indigenous languages such as Quechua, Aymara, Guaraní, Zulu, Swahili, an many others. 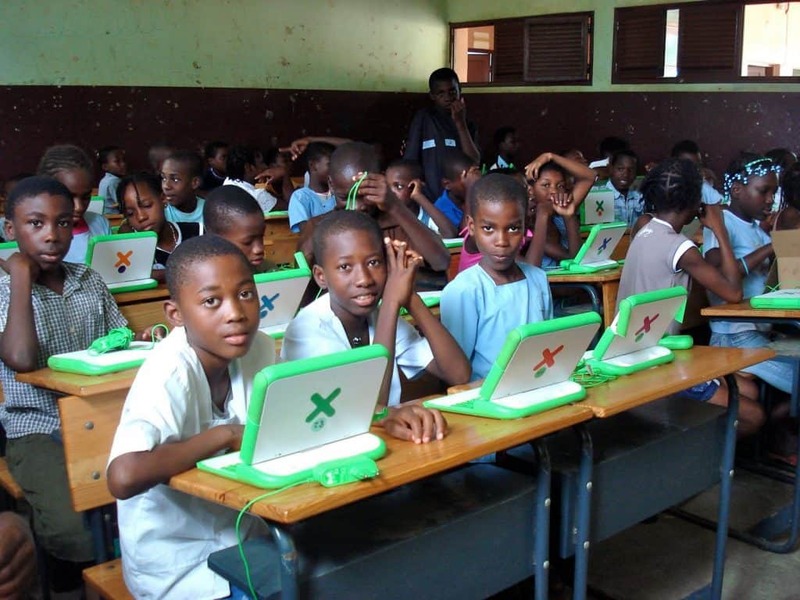 However, One Laptop Per Child was NOT a project about computers, despite the misleading name. It was a project about social equality and, equally important, about a change in paradigm in education from one that for the past 150 years have advocated teaching, versus one we have proposed and supported for more than 40 years at MIT, that of learning. By doing so, we encourage children as young as in kindergarten age on, to learn to write code or program via a graphical user interface, something one of our professors, Seymour Pappert outlined as early as 1979. Under his vision, a child is in reality Thinking About Thinking, and Learning About Learning when programming. You may think all this is a matter of a superficial use of words. But when the child is the one that dictates instructions to the computer, rather than the computer giving instructions to the child, instructions that the child then needs to memorize and apply in a form of a test, the entire equation of learning and therefore of how the mind works, changes. When we empower a child to be the master of this small universe, child-machine, that child becomes the Agent of Change in a society. Nothing better at democratizing a society that giving a child the capacity to participate in the design of the future world in which he is going to be the recipient of either the benefits or the disasters of what we together create today or in the past. One of the most important issues we discuss with Ministries of Education worldwide is the need for children from K-12 to start, hopefully at kindergarten level, to learn three languages: First, the language of their country, then the English language, the true and undisputed lingua franca of technology and, third, the need to learn to read and write code, the third current language, the binary or digital language, that of programming. Only if they are absolutely conversant in these three languages by the time they go to college will they be prepared to tackle the most important language of the future. That one is not based on the 26 letters of the alphabet nor the 0’s and 1’s of the binary code, but the 4 letters that will dominate that future mode of expression: the A,T,C, and G of the biotech and genetic code. Those 4 letters, representing the four molecules that conform the entire human genome, adenine, thiamine, cytosine and guanine, will mark their lives for generations to come. This is where we base our advocacy for a better and more profound education system in the world. We went to the most remote and difficult corners of the world in order to demonstrate that if in those geographical areas a child could become an effective participant of their society, a radical transformation for the better ensued. There were countries in which significant transformation was obtained. Uruguay, for one, is one country where 100% of children of primary school (later on of ALL ages) had one of our laptops. 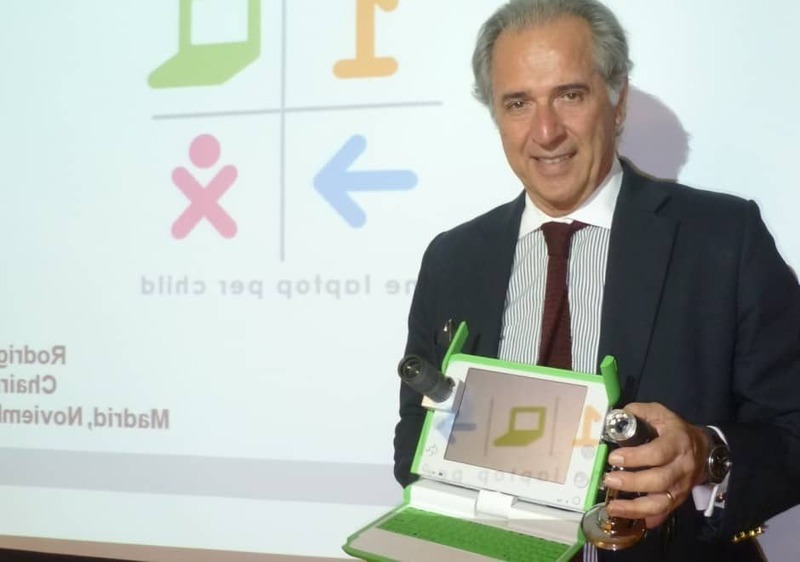 When we say 100% we mean that even autistic children, Down Syndrome children, physically impaired children or visually impaired children, owned one of these devices. These laptops were also connected to the internet in the school or in 99% of the open parks in the country. A better example of transformation of a country would be hard to find. The sense of ownership (the laptops were theirs), the self-esteem, the pride, the empowerment, all were elements of a radical transformation of the society in which they lived. In Nicaragua, a family in the private sector took the project and made it a national symbol of transformation, so much so that even the government, realizing that somebody else was taking an initiative they should have taken, rushed to join the project; now, it has become another symbol of transformation in Central America. Perhaps the country in which we see the greatest opportunity to transform an entire continent is Rwanda. There, after the most horrendous genocide of modern times, one in which close to one million people were killed by machete by their own countrymen, their president saw a nation at the verge of imploding. Hundreds of thousands of orphans, displaced families and entire villages destroyed was the diabolic legacy of 90 days of horror. He realized he did not have seaports, navigable rivers, extensive agriculture, gold, silver, uranium, oil, gas, diamonds – both blessings and curses — as other neighboring nations had, so the best and perhaps only true natural resource he had was the minds of these young orphans. To see today children in rural schools, all of them proud of their personal “window to knowledge”, that green and white laptop, which they took home, is a matter of pride and joy for Nicholas, myself, and hundreds of many others in the organization that often, at great sacrifice, undertook the challenge and indeed planted a seed to change the world. Advocating that free internet should be considered a human right at the level of public schools was an idea we took to the International Telecommunication Union in Geneva much earlier than the recent bold approach of being considered a human right for all humanity. We found that the best strategy of diplomacy the U.S. can deploy is that of advocating education as the prime engine of fostering democracy. All the above should be an element of pride to us as Americans and I imagine it was one of the reasons you choose to honor us tonight. As experienced diplomats faced with difficult decisions, this one should be a no-brainer, albeit others in power may not grasp it so easily. But the best reward and recognition Nicholas Negroponte, myself and all the people that work at One Laptop Per Child could aspire to have, other than recognitions as the one being given to us tonight, was to see the faces of the children when the laptop becomes theirs. 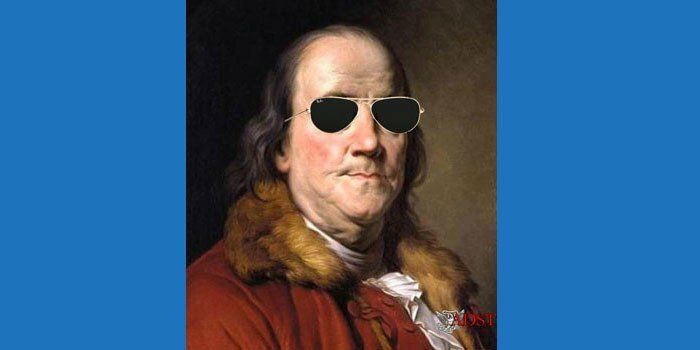 It was the realization that our revolution was not one of arms or political ideologies. It was a true Revolution of Hope. It was sort of an Education For Peace. Making children become the true Agents of Change by empowering them was, perhaps, the true and ultimate realization of our dream.